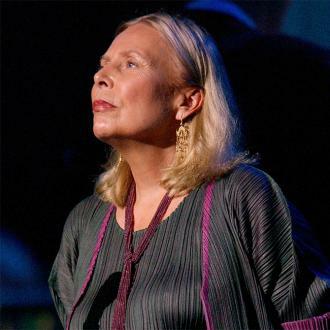 A Representative For Joni Mitchell Has Dismissed Reports Suggesting The Folk Music Legend Is In A Coma Following A Health Emergency Last Month (Mar15) And Declared She Is Expected To Make A Full Recovery. The Both Sides Now singer was taken to UCLA Medical Center on 31 March (15) after she was found unconscious at her Los Angeles home, and there have since been few updates on her condition. On Tuesday (28Apr15), reports suggested that her longtime friend Leslie Morris has filed legal documents to take over the singer/songwriter's financial affairs as Mitchell remains unconscious and unresponsive. However, an update posted on the star's official website has confirmed the singer is "alert" and "not in a coma". 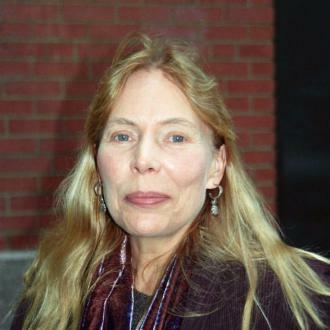 The statement reads, "Contrary to rumours circulating on the Internet today, Joni is not in a coma. Joni is still in the hospital - but she comprehends, she's alert, and she has her full senses. A full recovery is expected. The document obtained by a certain media outlet simply gives her longtime friend Leslie Morris the authority - in the absence of 24-hour doctor care - to make care decisions for Joni once she leaves the hospital. 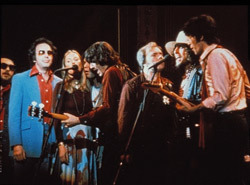 "As we all know, Joni is a strong-willed woman and is nowhere near giving up the fight. 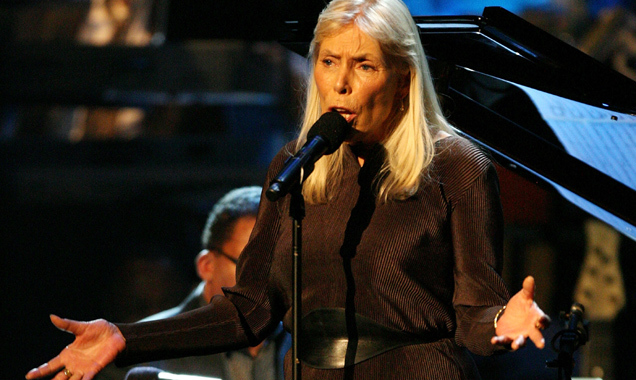 Please continue to keep Joni in your thoughts."